The usual quartet of Japan, South Korea, Australia and Iran are favourites among a field that now contains 24 runners instead of 16. Only the last of that quartet still have the same coach in the UAE as they had in Russia last summer at the World Cup. 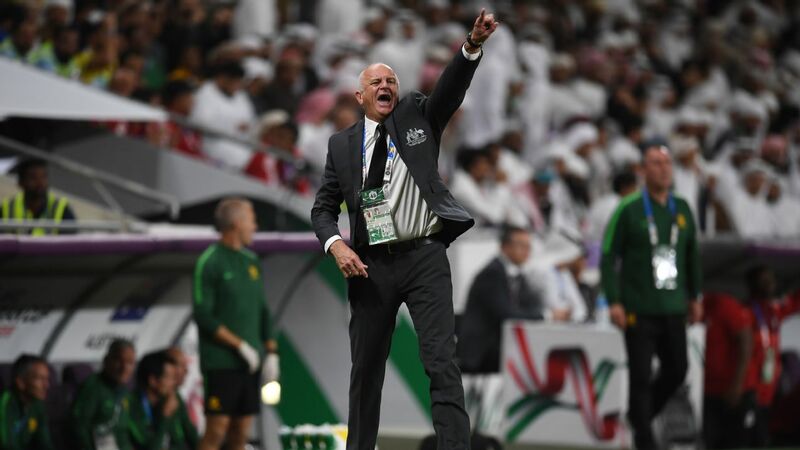 With Carlos Queiroz's eight years in charge of Iran likely to come to an end soon, the Portuguese boss would love nothing more than to deliver a first Asian title since the 1970s. 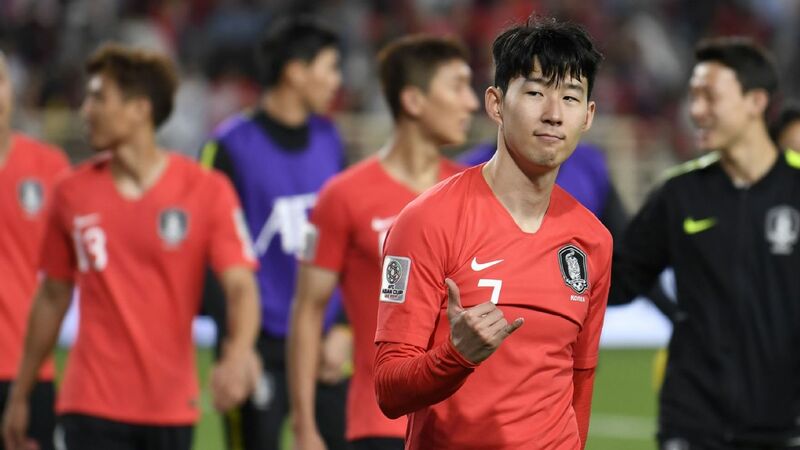 With a tight defence, talented attackers and tactical cohesion, Iran -- who impressed at the World Cup -- could do it though many are looking in the direction of their fierce rivals, South Korea. The absence of the biggest star of the tournament Son Heung-min for the first two games of the group stage should not affect Korea too much. The Taeguk Warriors have been looking good under new coach Paulo Bento though do have a couple of significant injury absences in midfield. Should Son bring his Tottenham Hotspur form to the knockout stage then a first Asian title since 1960 could be heading to Seoul. Tokyo has been a more familiar setting for the trophy in recent times. Japan reached the last 16 in Russia and should go much further in the Middle East with a fifth title certainly possible. 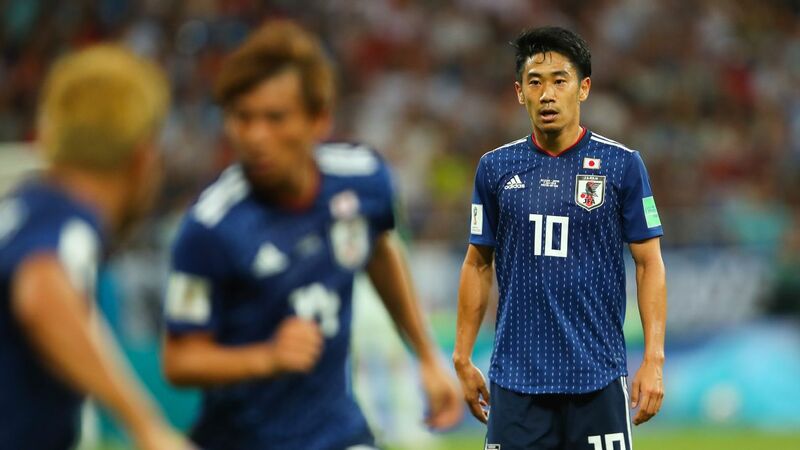 Coach Hajime Moriyasu is bringing on a new generation of internationals and there is an embarrassment of riches in midfield. If the defence holds firm Japan will be favourites and even if it doesn't, the Samurai Blue won't be far away. 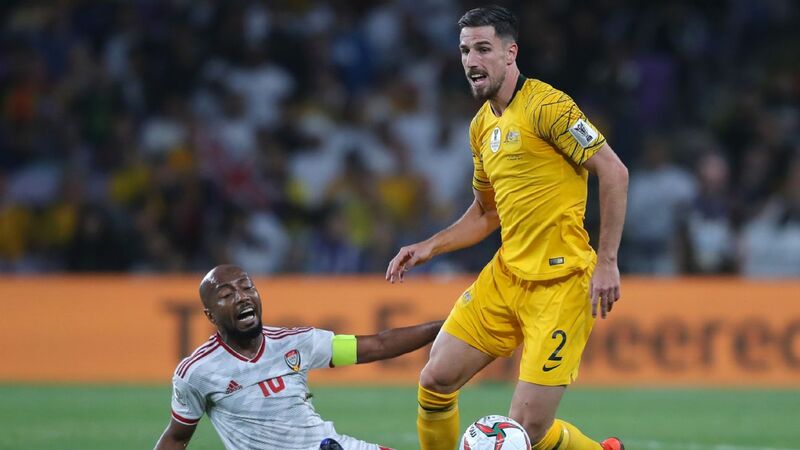 Australia won on home soil back in 2015 but defending the title far from home would be a more impressive achievement especially given the injuries to leading players such as Aaron Mooy and Mathew Leckie. 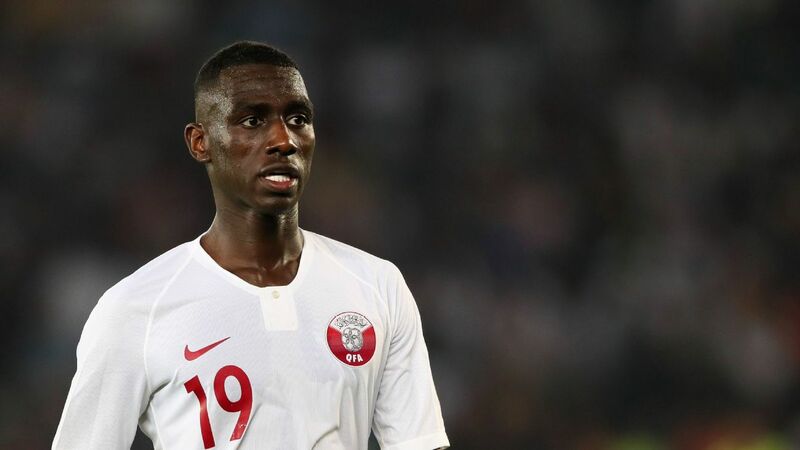 Saudi Arabia, who ended the World Cup on a high and after a year of Juan Antonio Pizzi trying to bring a new passing game, will fancy their chances in their own backyard even if the lack of a goalscorer will be a problem. 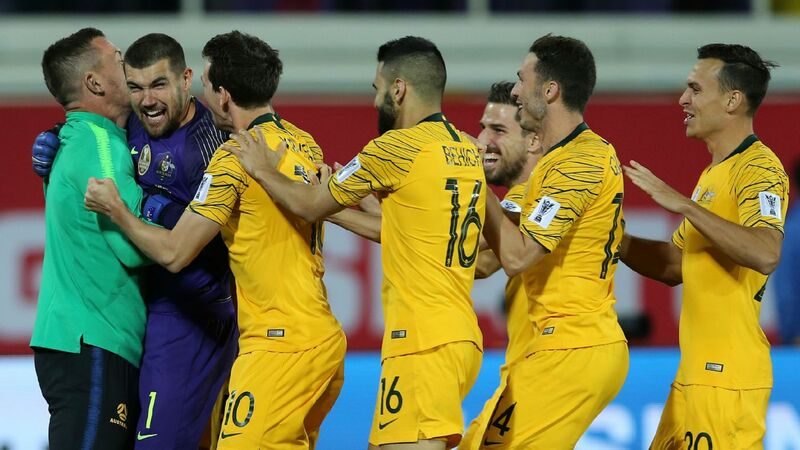 Australia and South Korea will be among the familiar teams that will go for glory at the 2019 Asian Cup. UAE reached the final last time it was on home soil in 1996 but have not impressed under Italian coach Alberto Zaccheroni. The injury to star playmaker Omar Abdulrahman has only deepened the gloom. Uzbekistan have appointed Hector Cuper in the hope that the Argentine's pragmatism can turn potential into something tangible. Iraq, champions in 2007, are always talented but unpredictable while the dark horse that is Qatar has become lighter of late thanks to a win over Switzerland and a draw with Iceland. The challenge from Southeast Asia should be an interesting one. Vietnam are the newly-crowned regional champions following that deserved December win in the AFF Suzuki Cup. A young team has become fitter and harder-to-beat under coach Park Hang-seo and should be able to get out of their group. The same is true of Thailand, the nation that was below strength at the regional competition but has called up of the stars this time. Falling at the group stage would be a major disappointment for coach Milovan Rajevac. The Philippines, physical and direct under new boss Sven-Goran Eriksson, also have what it takes to get out of the group in a first appearance though will be without goalkeeper Neil Etheridge who is staying to help Cardiff City's bid for English Premier League survival. And what of the two so-called sleeping giants of India and China? 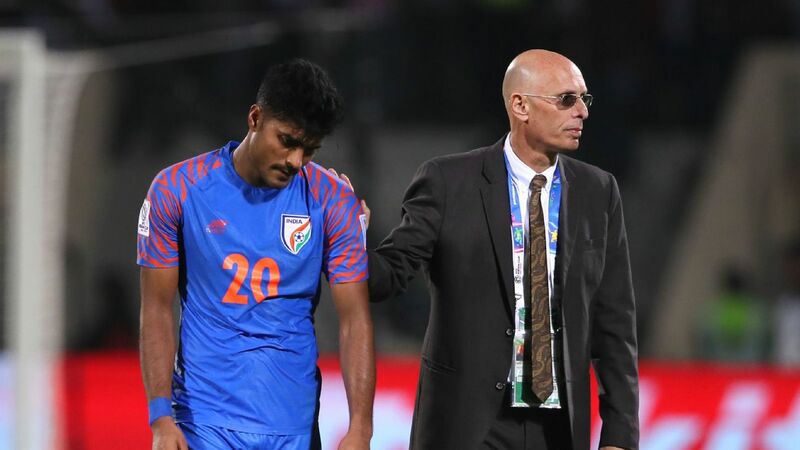 India have been stirring under English coach Stephen Constantine and are in a group that is much more favourable than the one faced in 2011. Instead of South Korea and Australia, there is UAE, Thailand and Bahrain. China have not impressed at all under Marcello Lippi and will have to be on the ball against the Philippines and Kyrgyzstan and hope that South Korea are already through by the time they meet. 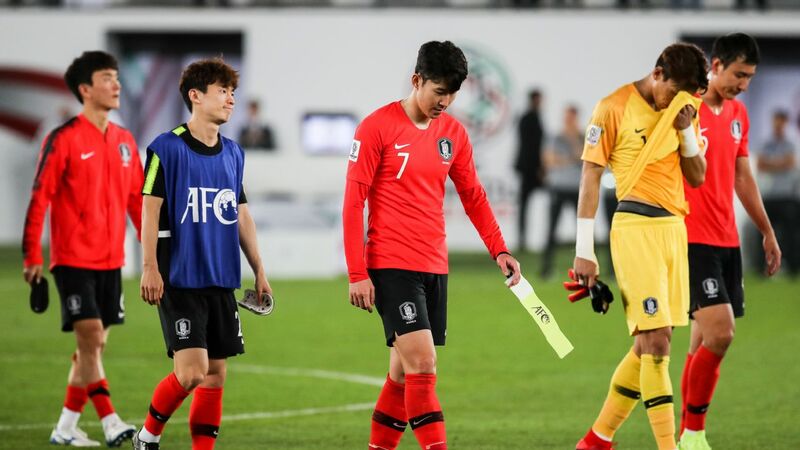 The likes of the inconsistent North Korea and Turkmenistan have, as do almost every team in a 24-strong tournament, hopes of making the last 16 but are unlikely to delve too deeply. 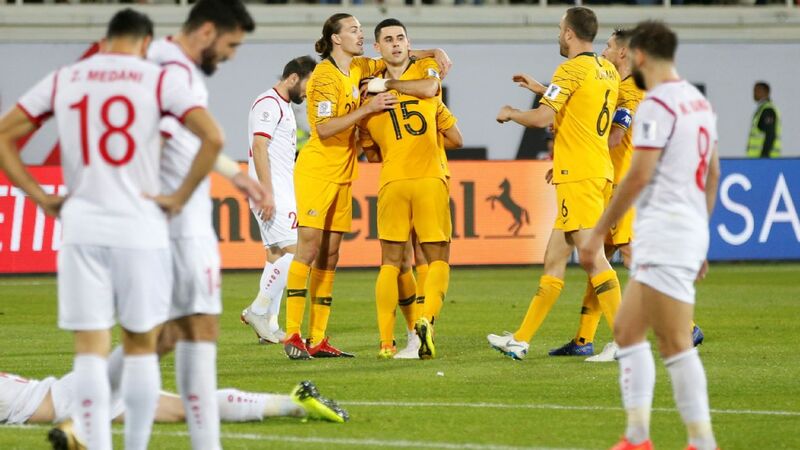 Over in the west, Syria have talent and can push Australia for top spot while Lebanon, Oman, Jordan and Bahrain can all make the second round and will be happy with that. Palestine enjoyed their debut in 2015 but having improved will be aiming for the knockout stage though that is probably beyond Yemen. 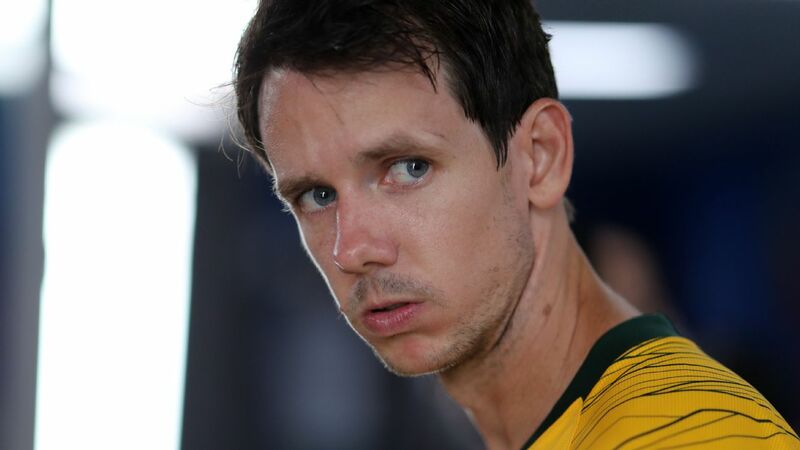 The war-torn country has been rewarded for a first ever qualification with a tough group. The spotlight will be shone on them briefly however. In the end though, it will swing back to the old familiar faces.